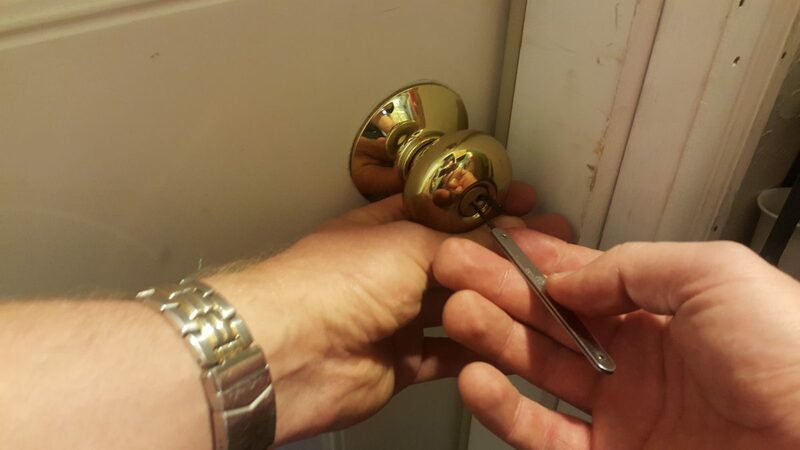 Our residential locksmith technicians will always find the best solution to your problem. We value a personal approach and customer satisfaction and will make sure you receive the necessary service in the most efficient way. 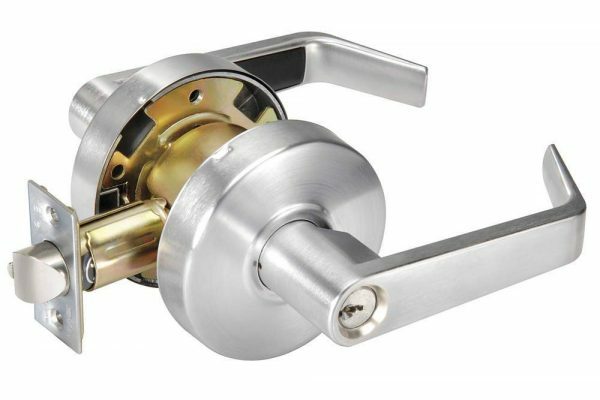 Our well-trained technicians can perform for you various commercial locksmith services, such as commercial grade lock install, master key system, mailbox lock changes, lockouts, etc. Click on the image to find out more. 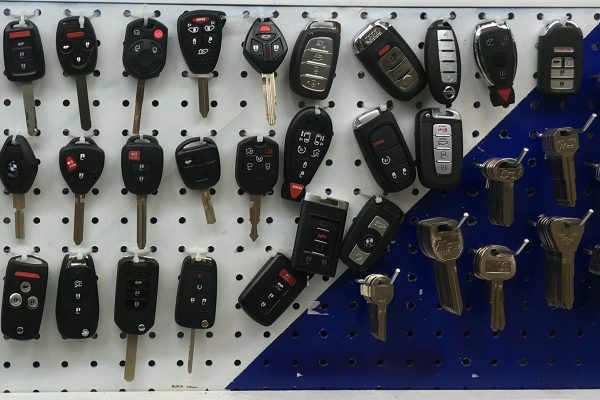 Come and get a new car key for nearly any vehicle you may have. Car key and remote replacement. Ignition repair. Emergency auto lockouts. Opening locked car doors or trunks. Battery replacement. Car key copy, key re-programming. No hidden fees, all charges will be made clear to you at your location or at the store. We are constantly updating our tools and equipment. Top quality without adding extra expense to the customer. 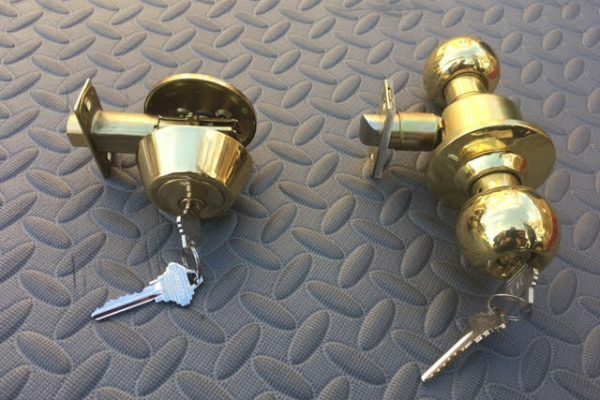 If you purchase a product from Finest Locksmith and find it to be faulty in some way, bring it in for repair or replacement free of charge within 30 days of purchase. Being the best in our field means that we are committed to every project, we have ingenious ideas that become reality and we strive to make every client happy. What a satisfactory experience. Nicolai was more than capable, reasonably priced, professional. He even gave me an estimate in advance based on the photo I texted him. Being local, he had me into my locked out house inside of half hour from my call. Thank you. I locked my car in Dedham. Simply shut it with my keys inside. My close friend said to call Nikolai. I did and the guy showed up in like 10 minutes (luckily, he wasn't far), opened my car and I was on my way! No scratches, nothing broken, just perfect. Thank you! Fast and reasonable. Nikolai was referred to me by my friend who's been using his services for a few years. Didn't disappoint. Decent work, not overpriced, quick arrival. Recommend. 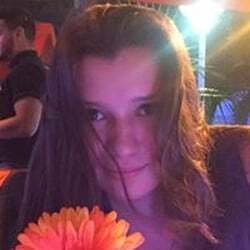 great service, fast response! Nicolai is a nice guy to work with, recommended. Nikolai was amazing, I have locked myself out my apartment on a Friday night doing my laundry, luckily I had my phone with me. He has arrived 15 minutes after I made the call and calmed me down and let me in back to my apartment in no time! Gave me price over the phone and didn't overcharged. Very professional, informative and polite.